Birmingham has plenty of activities, bars and venues to keep you entertained, but what if you’re a tad strapped for cash? Don’t resort to a chill-less Netflix fix – instead peruse the below list of free pastimes and venues that can keep you entertained without destroying your wallet. 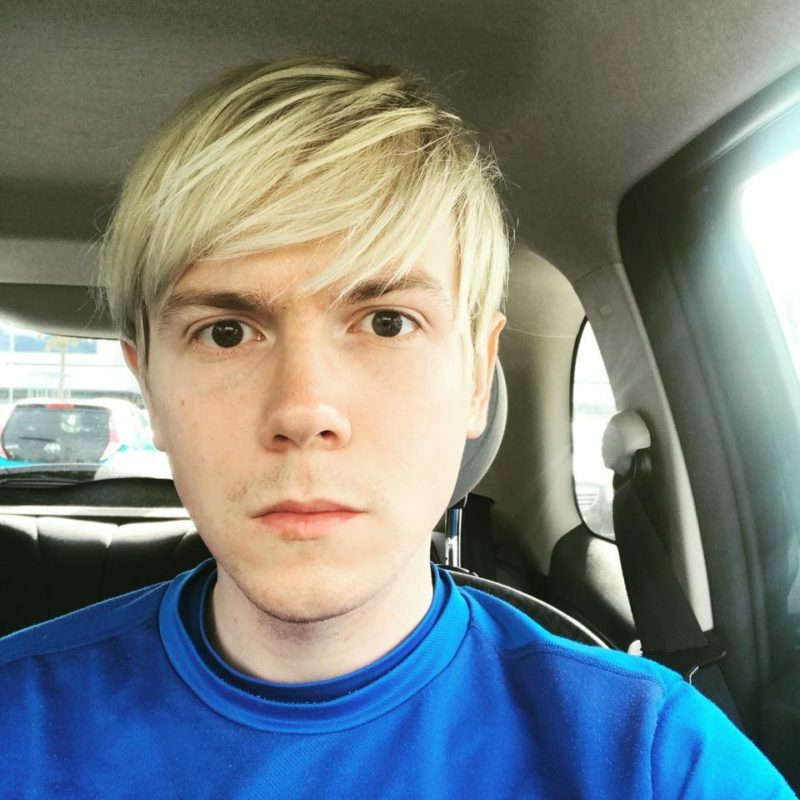 An obvious one to start with. Since opening in 2013, the £188 million building has welcomed millions of visitors from around the world. Housing an array of books from novelists past and present, the Library also boasts a breath-taking sky garden, where you can oversee some of Birmingham’s wonderful concrete skyline at your leisure. You don’t have to be of a religious bent to appreciate the austere architecture of Birmingham Cathedral. 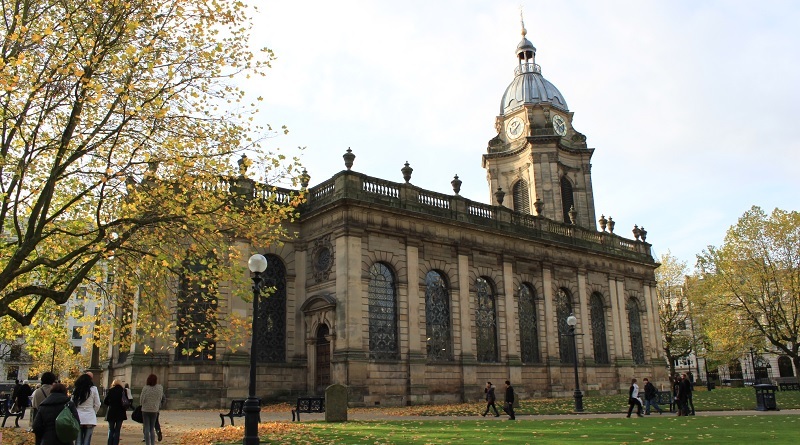 St Philip’s, as it is officially known, is located beside Colmore Row and is a Grade I listed building. Keep an eye on their website for opening hours and free tour dates. Anything that has the suffix of ‘bog’ never seems particularly appealing, but Moseley Bog wildlife reserve is good for an amble in the sun. Lord of the Rings author J.R.R. 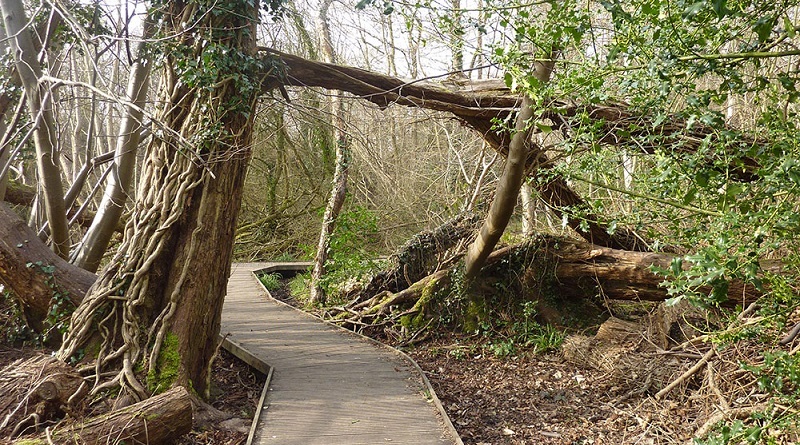 Tolkien lived nearby and often resorted to it as a “lost paradise.” Take part in the Tolkien Trail which features the likes of Sarehole Mill, too; leaflets are available from tourist information points in the city. 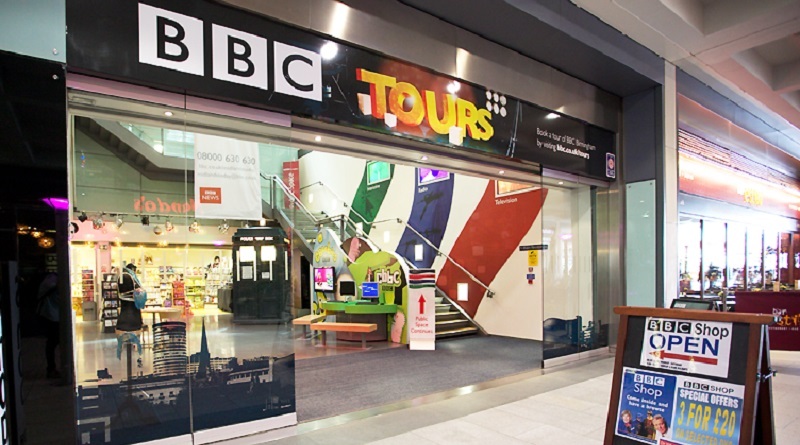 If you’ve ever considered yourself a bit of a Michael Fish, visit the BBC’s popular interactive area and have a go at reading a news or weather report. You could also pose with the Tardis, check out the original Peaky Blinders costumes which are currently on show and purchase memorabilia from your favourite TV programmes. 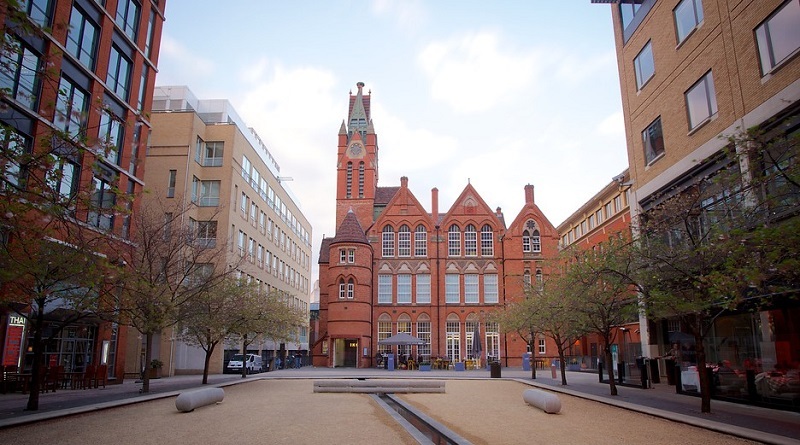 Housed in a Grade II listed building, Ikon houses a range of contemporary art and features all forms of media, including sound, sculpture and photography. 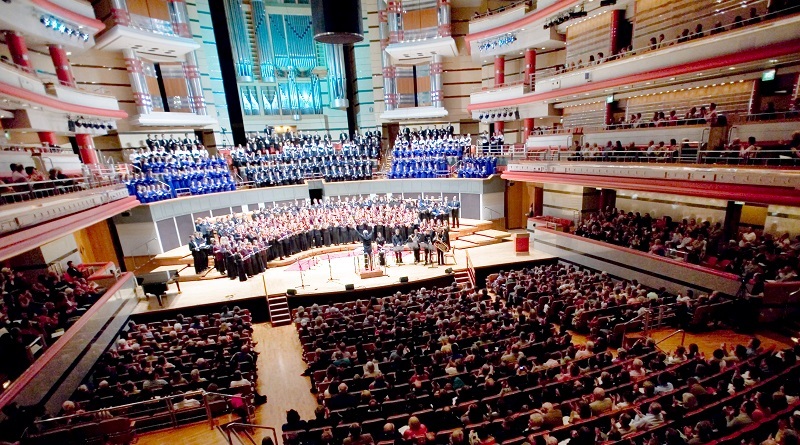 Jazzlines regularly host free concerts and events at Town Hall and Symphony Hall across the year, perfect for a family culture trip. Genres include folk, jazz and soul and you can even get hands on in some of the workshops hosted at the venues, too. One Trick Pony Club in Moseley is also on hand with free gigs most Thursdays, some featuring international touring acts. Hats off to Killer Wave for consistently bringing the coolest acts to the city. 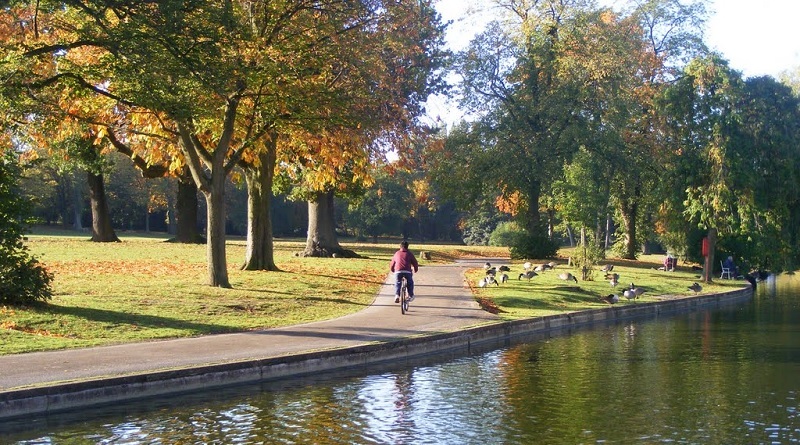 Successfully awarded the Green Flag status for one of the best green spaces in the country, Cannon Hill Park comprises of five tennis courts, a bowling green and plenty of open space to pass the time. You can also take part in the free Parkrun here on Saturday mornings. If you have a bit of spare change, you can challenge your friends at the new mini golf course, and the funfair on Saturdays (weather permitting) should keep the kids entertained. 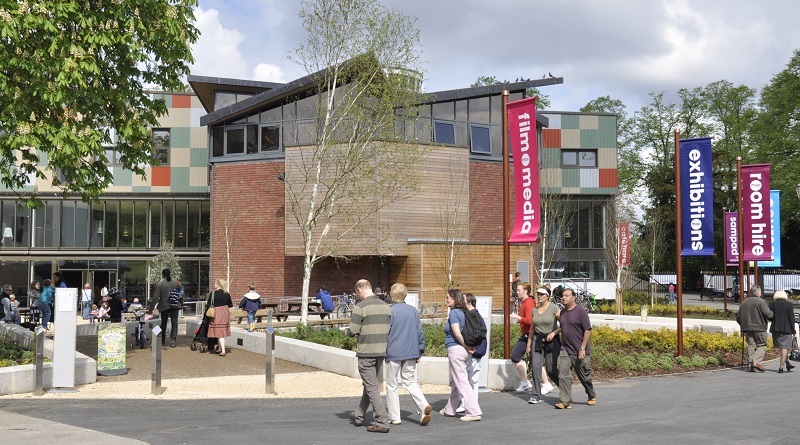 Speaking of Cannon Hill Park, the mac (formerly known as Midland Arts Centre) was successfully reopened in 2010 and houses several gallery halls, four performance auditoriums, alongside rehearsal and media studios. Fine art, ceramics, metalwork and jewellery, as well as local history, are all on offer at the Museum and Art Gallery. 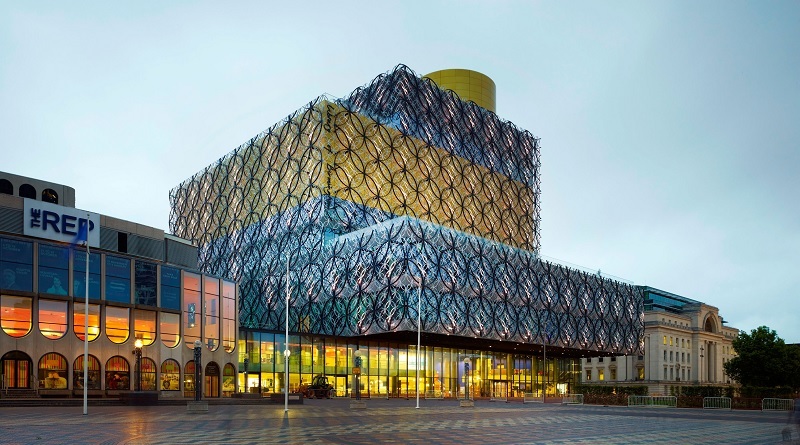 Owned by Birmingham City Council, it also houses the awe-inspiring Staffordshire Hoard. 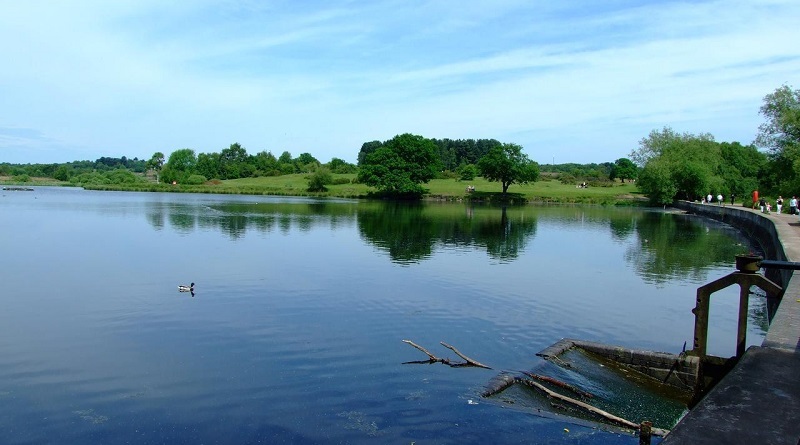 Birmingham is replete with stunning parks and magnificent grounds, and Sutton Park is no exception. An 18-hole golf course, waterside pub The Boathouse and, even better, a donkey sanctuary situate the grounds. 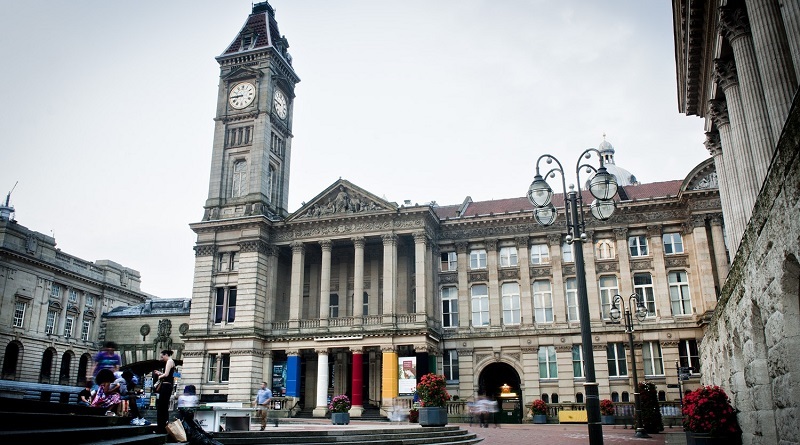 What are your best suggestions for free days out in Birmingham?